Read more of September 3 Newsletter here. Pastor Dave has talked with us about living our whole lives for Jesus. Our mission field is the people in our neighborhoods, our co-workers at our jobs, and the people we come in contact with on a daily basis. Matt Holliday is a baseball player with the St. Louis Cardinals. 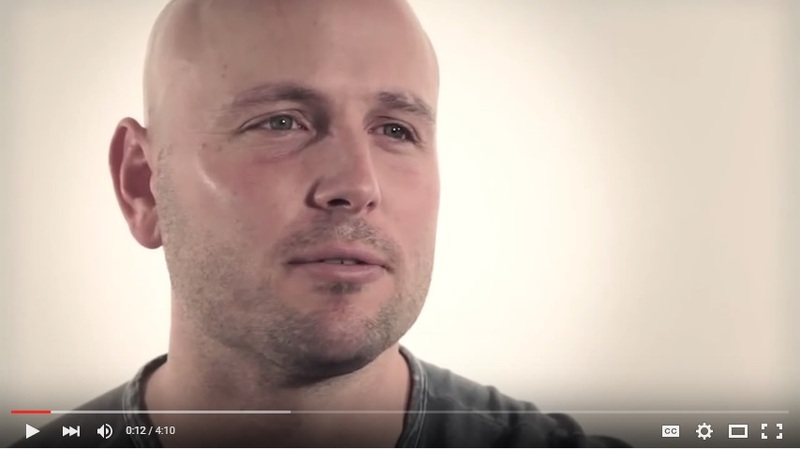 He talks about baseball and Jesus and his faith in this short video.